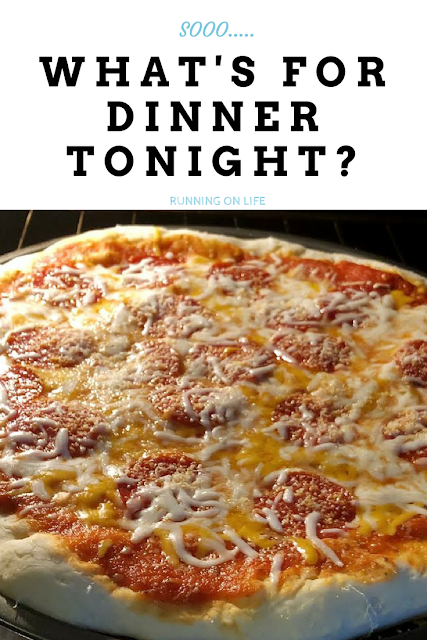 I want to start sharing some of the meals that I make throughout the week and make it a little series called "What's for dinner tonight?" 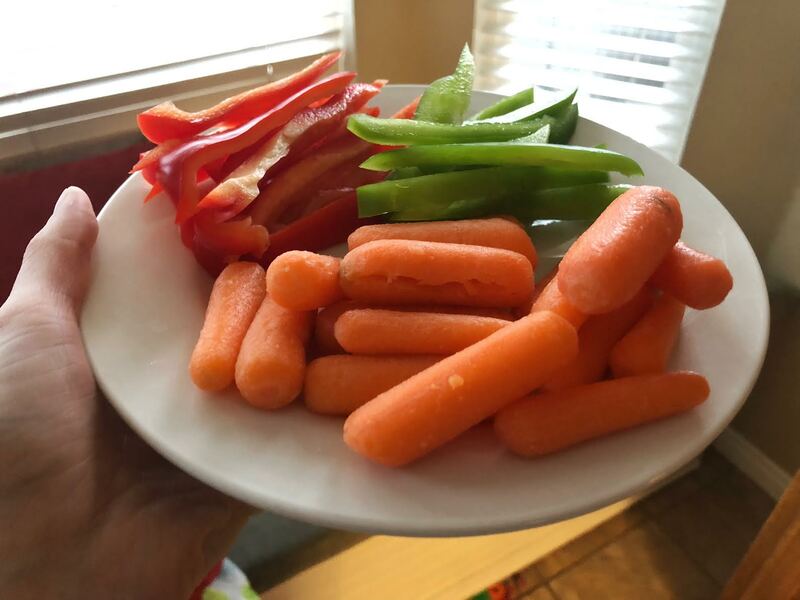 Keep in mind through these, though, that I'm not extremely good at what people would consider "healthy eating". We do eat a balanced diet, but we don't follow any kind of special diet and we don't necessarily eat organic. Some of what we eat is but not all of it. That being said, most of what I do make, is easy to alter to your own needs and wants! 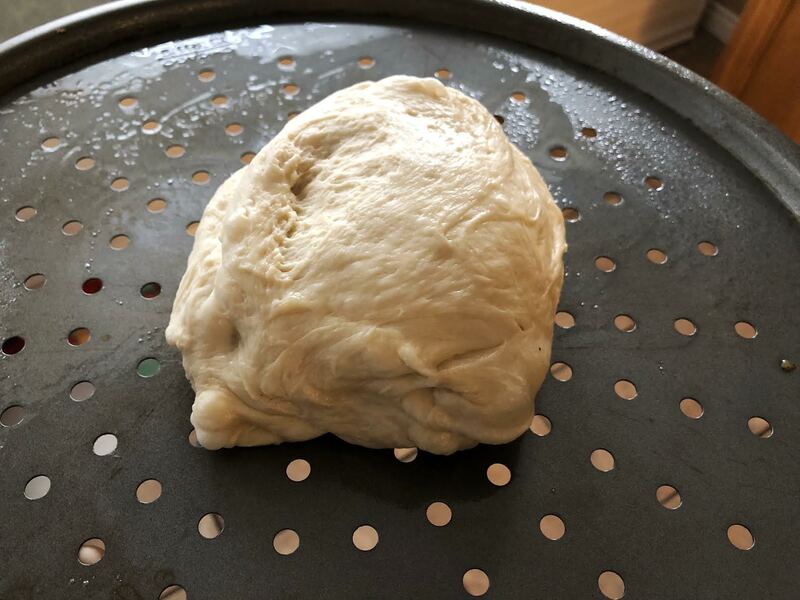 The other night I was going to make pizza and I normally make my own bread, but I ran out of yeast. So I looked around for an alternative and found Rhodes Rolls. I'm sure a lot of you have already tried making pizza dough with this because I looked at the bag and there were instructions on it. The difference was that I didn't have enough time but I tried it anyway. Here's how it went. I pulled out 7 rolls and defrosted them until they were soft in the microwave. Then I preheated the oven to 200 and then turned it off and put the rolls on a pan with a pan of water underneath it. I let them rise for about 20 minutes until they were double their size. 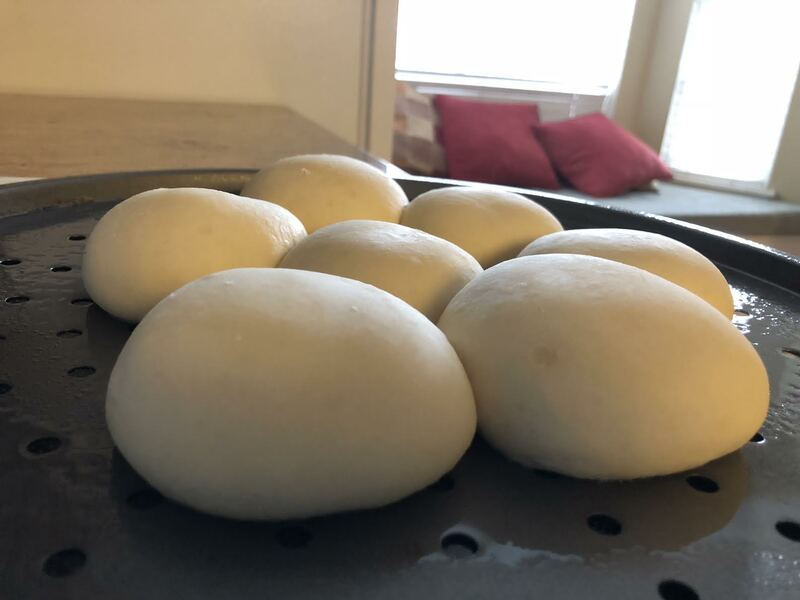 I heated the oven to 350 and then I rolled the dough into one big ball. And then I stretched it out so it covered the pizza pan. I covered it with sauce and all of our toppings (We like plain old cheese and pepperoni. If it was just me I'd make it a combination) and put it back in the oven for 15 minutes. 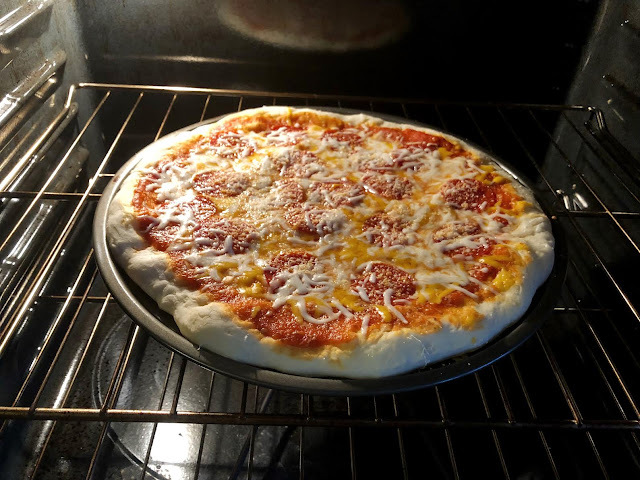 It normally takes me about an hour and 15 minutes to make pizza when I make my dough from scratch. With the rolls, it took me a total of 45 minutes. I will probably keep making my dough from scratch but this was nice and easy when I was in a pinch. What is your favorite side to have with pizza?